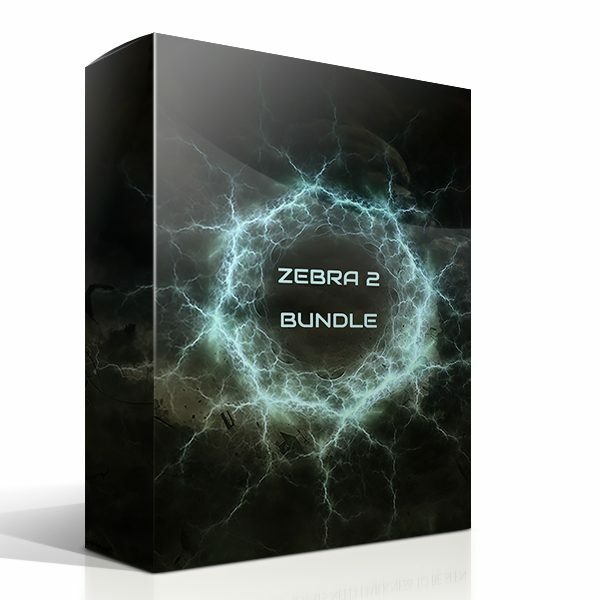 The Zebra 2 Bundle contains all the Zebra 2 and Dark Zebra soundsets from Triple Spiral Audio. 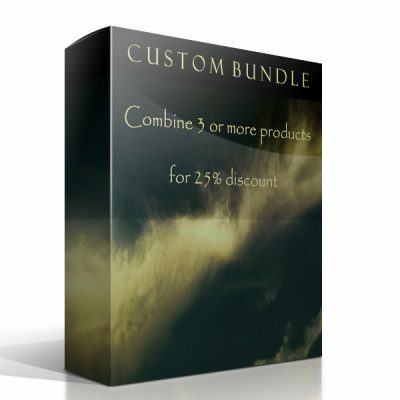 Included are: Black and White , Empty Fields – F1 , Pagan I + II, Beyond Dreams with a total of more then 1000 presets. 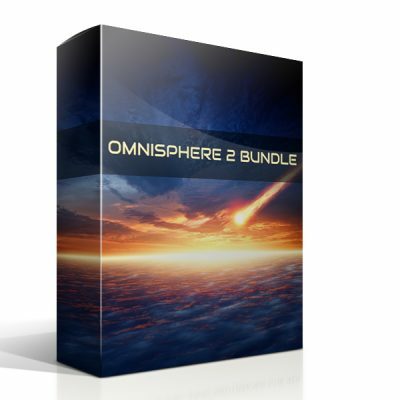 The regular value of the soundset is €154,80 and with the bundle you save 20%. Please note that the ZebraHZ (The Dark Zebra) is required.